Providing peace of mind to Nanaimo, Victoria, and the surrounding areas. Grace Point provides a full suite of strata management services with particular expertise in assisting Strata Councils in CONFLICT RESOLUTION and is committed to providing FLEXIBLE, AFFORDABLE SOLUTIONS for even the smallest strata communities. Please CONTACT US today for a free consultation and experience the difference Grace Point Strata Management Services can make for you. He was a voice of reason, full of information, and often found a solution at the meetings he chaired. When needed he was there for us, took care of business, and communicated clearly and effectively. He knows how to get the job done. 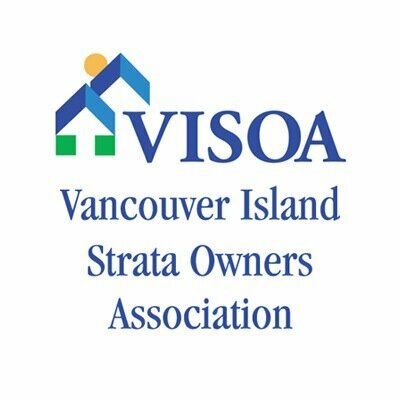 The firm is fully licensed with the Real Estate Council of British Columbia and an active member of the Strata Property Agents of British Columbia (SPABC), the Vancouver Island Strata Owners Association (VISOA) and the Condominium Home Owners of British Columbia (CHOA).